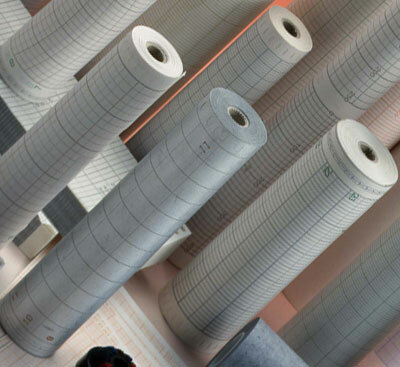 TechMed Charts specialises in the supply of industrial recording charts, pens and inks for monitoring and research. The high quality and precision achievable using our CE Certified and ISO9001:2008 accredited partners makes us the natural choice for you, whatever your industry. TechMed Charts supplies industry with a range of recording charts and consumables from its head office in Kent in South East England. We distribute our industrial charts and other products worldwide. Contact TechMed Charts direct for more information. 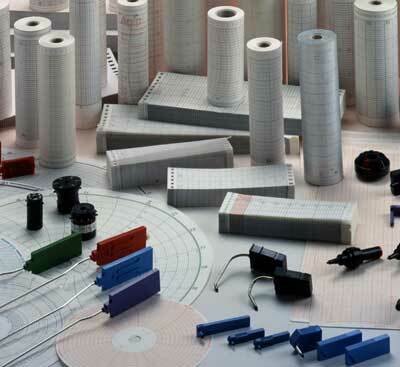 We are able to provide a fast and efficient service and quality products directly from our Kent warehouse, sending products easily all over the UK, Europe and the World. TechMed Charts have thousands of high-turnover products permanently available from stock, so our clients have no issues of availability. Once again, contact us to find out more about how we can help your existing processes, or even introduce new efficiencies. As a supplier to equipment manufacturers, we can design products for you, customised with your own company name, branding and logos. On-site support is provided by experienced professionals; while our office-based sales and customer service department takes care of all your day-to-day requirements.